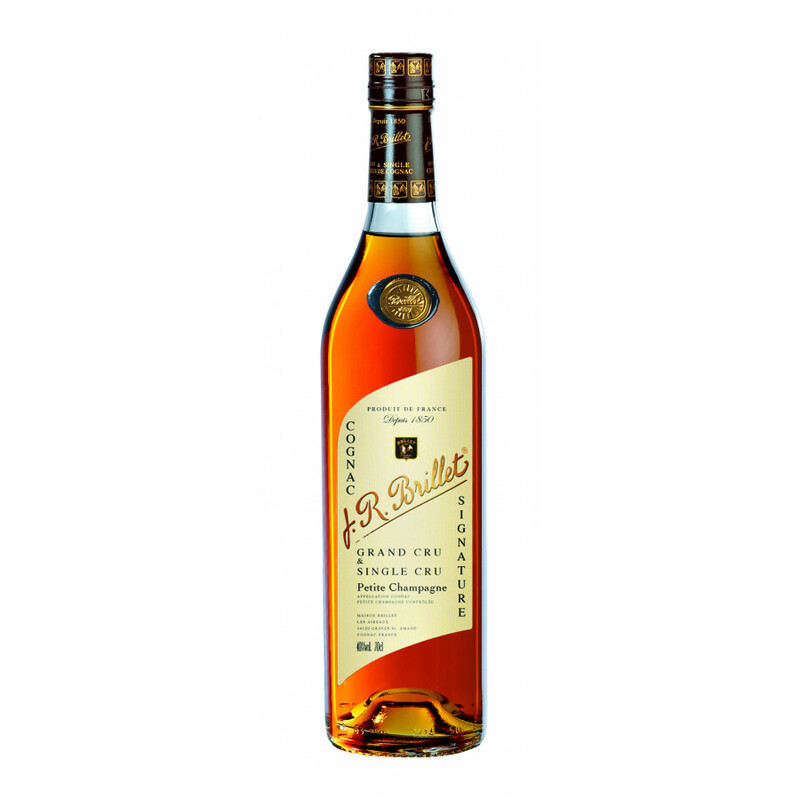 Strong palate, clear fruits due to the cognac's age. Brillet Signature Single Petite Champagne Cognac is a young, fruity, VS quality cognac. It's delicate bouqet and pale amber color combine witha well rounded, fruity taste. This is thanks to the earling maturing of this single cru (single vineyard), Petite Champagne blend. Enjoy this robust young cognac at room temperature after a meal for the best tasting experience.